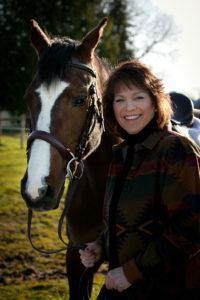 The Center at Heron Hill is a 60-acre horse farm located just outside of Portland in Canby, Oregon. Our mission is to provide services that improve personal well-being through facilitated contact and relationship development with nature. The Center at Heron Hill offers services for children, adolescents, and adults. Our approach includes work with individuals, couples, families, and groups. We have many exciting announcements at Heron Hill! We recently updated our website, please check it out. We also started actively using Facebook and Instagram @TheCenterAtHeronHill. Please follow us to stay updated as the Center at Heron Hill grows, and enjoy the frequent photos posted from around the farm! Additionally, The Center at Heron Hill now houses two separate programs. First is Alliance Counseling, which is a mental health clinic utilizing nature based and animal assisted therapy. And newly added to The Center at Heron Hill is our non-clinic based wellness program called Journey Wellness. See below for more information about each program. Finally, new changes around the farm include: a new teepee, a newly built staff room to open up yet another therapy office within the barn, a Children's Center focused on working with younger children, a slack line, and improved outdoor meeting spaces. Alliance Counseling Center strives to grow and adapt to community needs. We continue to be contracted as an in-network provider with certain plans of the Oregon Health Plan and are considered an out-of-network provider for commercial insurance plans. Most recently, Alliance Counseling Center has been focused in adding more group opportunities for clients. Groups offered are generally 6 weeks and targeted for different age groups and topics. All participants of Alliance Counseling Center therapy groups must also be an already established client, and have a referral from the primary therapist. And for the past year we now also can offer Early Childhood Services, and Occupational Therapy. At Alliance Counseling Center we have dedicated space to Early Childhood Therapy Services, which include children ages 8 and younger. The purpose is to help parents navigate all the different parenting challenges as well as support to young children in learning to manage their “big feelings” to help find success and happiness. Play is the tool children use to communicate and this, along with engagement in the natural world, guides all our interactions with young children here at Alliance Counseling Center. Occupational therapists can see clients or families of all ages. Working with children, the focus is often sensory processing, play and social skills, and coordination skills. When working with families, focus is on parent and child interactions, learning play skills, and developing family routines in home and community environments. When working with young adults and adults, focus will be on transitions, life managements skills (ex: cooking, daily living), and community integration. Finally, September is right around the corner, and school will be starting soon, which means Alliance Counseling Center will will be even busier! If you are interested in recieving mental health services here, please make sure to contact us as soon as possible. This is especially true for appointment times in the early afternoon or later. The Center at Heron Hill is proud to announce our newest program: Journey Wellness! 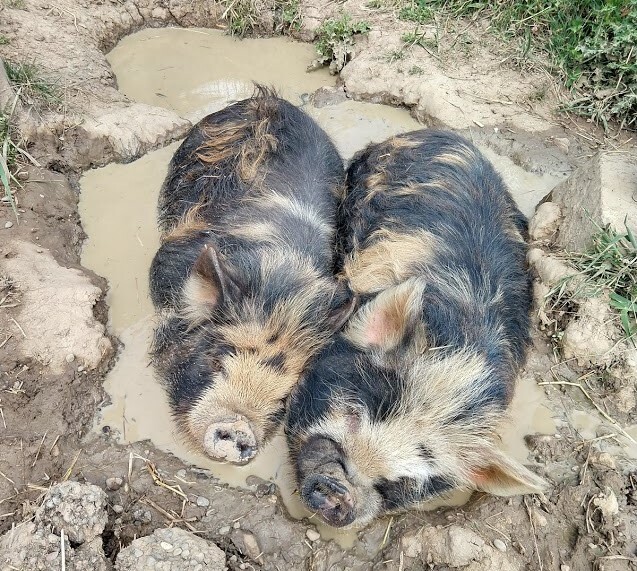 Journey Wellness is a non-clinic based program, which will allow more people to enjoy the healing benefits of being at the farm without needing to be a mental health client. The mission of Journey Wellness is to foster wellness, promote education, and encourage community connection through inspiring a thriving relationship with nature. By being a non-clinic based program, we can offer a variety of topics and activities. We aim to be creative in our approach and flexible with programming. Please contact us if you have any interest in parcitipating in a workshop or group. We are also able to create specialized retreats or ceremonies (e.g. hope ceremonies, coming of age ceremonies, transition ceremonies) for your family/friends or business. Participate in an educational 2 hour outdoor workshop focused on our connection with nature. Learn how our brain has adapted to manage trauma and ways we have attempted to cope. Workshop will include up-to-date research on nature and the brain, as well as hands on educational opportunities. Limited to 10 slots. Participate in a restorative outdoor workshop focused on revitalizing self-care practices through connecting with nature. Workshop will include up-to-date research on nature and the brain, as well as tuning in with nature’s wisdom to better inform current self-care practices (e.g. defining self-care, examining views of growth, exploration of setting boundaries). Limited to 10 slots. Participate in a restorative 2 hour outdoor workshop focused on connecting with nature. Workshop will include up-to-date research on nature and the brain, as well as hands on mindfulness activities (e.g. purposeful movement, connection with nature, meditation, mind/body integration). Limited to 10 slots. Beth Kuchenreuther was recently appointed to the Board of Directors for EAGALA (Equine Assisted Growth and Learning Association). EAGALA is the global standard in equine-assisted psychotherapy. Beth has been on the staff of The Center at Heron Hill for over three years and has been certified with EAGALA since 2011. She enjoys working with children, teens and families and has experienced the significant healing and impact that can occur with the horses in this work. Beth practiced initially at Heron Hill providing executive and team development. 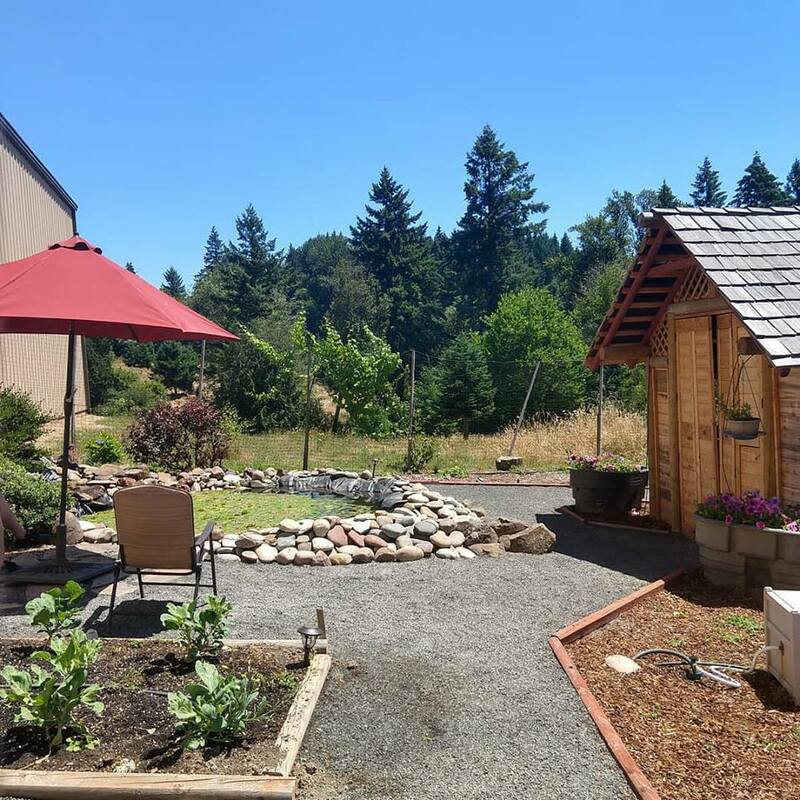 In addition to the work at The Center at Heron Hill, Beth has a private counseling and coaching practice in Washington State. MORE ABOUT EAGALA: EAGALA Model is regarded as the industry standard for equine-assisted treatment in the mental health community. Founded in 1999, EAGALA is the leading international nonprofit association for professionals incorporating horses to address mental health and personal development needs. With over 2,500 certified members in over 40 countries, EAGALA sets the standard of excellence in how horses and people work together. 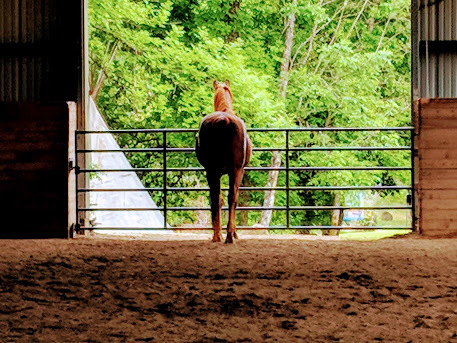 Its effectiveness for many populations – adjudicated youth, veterans, children and teens with developmental trauma, those in recovery, foster kids and families – Equine-Assisted therapy has become a respected form of behavioral health treatment. For more information, please visit www.eagala.org. The Center at Heron Hill has been practicing the EAGALA model since 2006. The owners, Joyce Korschgen and Robinn Rudd, served as the founding practitioners at the Heron Hill Farm. "I haven't been able to genuinely look at myself in the mirror since I was a little kid. I've looked at my reflection all of these years, but I'm finally looking at myself again. I try to do it at least once a day. And it's hard, really hard. So far I usually cry, but I need to do it. I need to practice loving who I am."